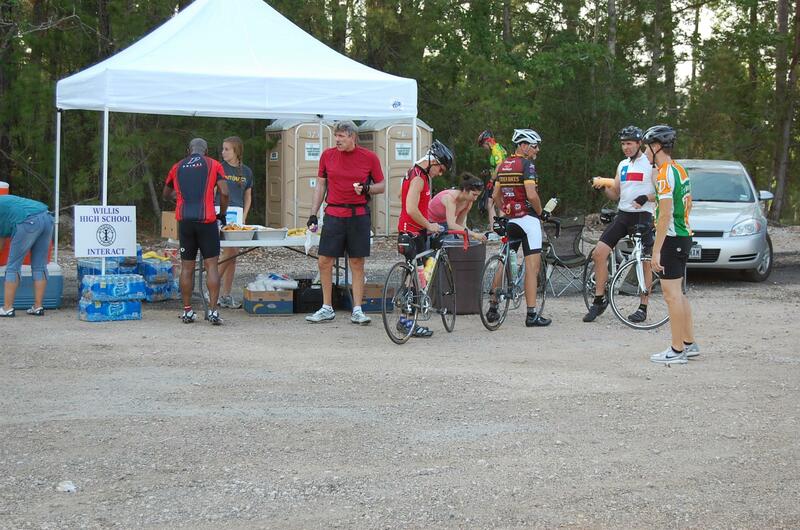 One of the first projects of the Rotary Year for local Rotarians is the annual 4th of July “Burn Your Buns” Bicycle Ride to benefit Bridgewood Farms, organized by The Woodlands Cycling Club and The Rotary Club of Lake Conroe. The ride, begun in 2004, hosts riders from all walks of life and all experience levels. Bridgewood Farms is a beautiful facility on Rose Road that provides activities and support for the mentally and physically challenged, led by the amazing Flo Nelson and her wonderful staff and a large volunteer group. The ride begins and ends at Bridgewood Farms, and encompasses some of the most beautiful (and hilly!) parts of Montgomery County, as it winds its way around the Shepherd Hill/Squirrel Tree/Calvary Rd loop in Willis. See the Bridgewood Farms website at www.bridgewoodfarms.org for all the details and registration forms.